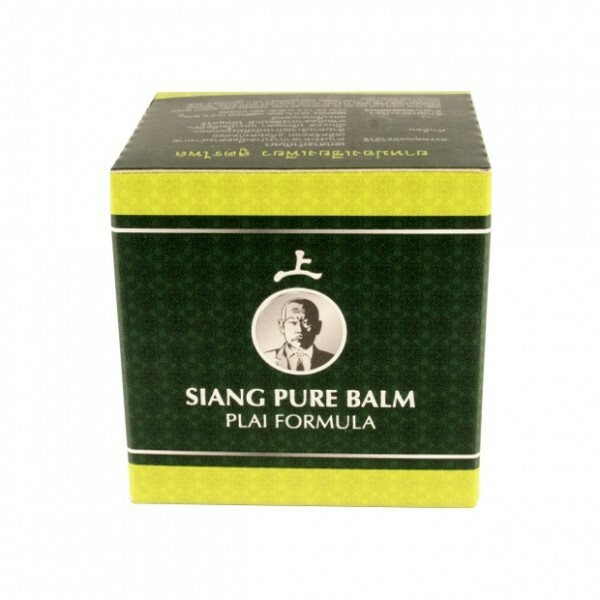 Scented Siang Pure balms to relieve pain with plants to different virtues. 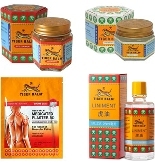 Plai is a plant with analgesic properties used for joint problems, arthritis and rheumatism. 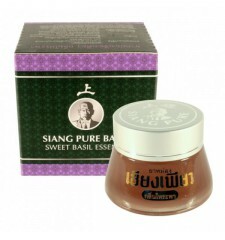 Ingredients: Menthol 28%, Camphor 16%, Plai oil 10%. 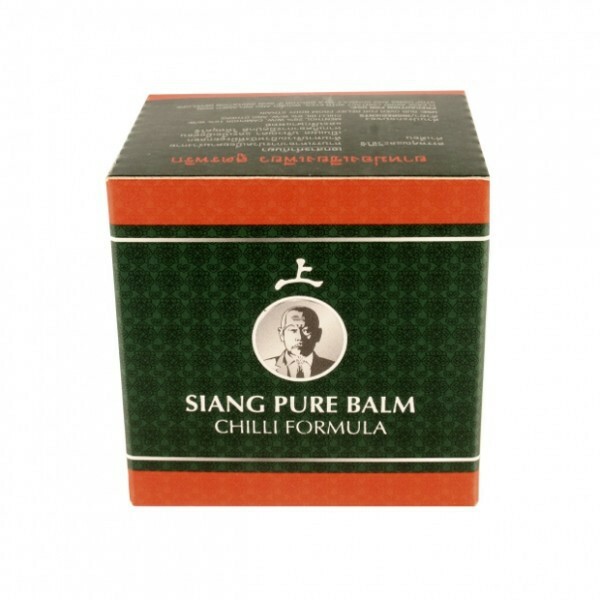 Chilli mainly advisor for inflammation problems, it is an excellent antioxidant. 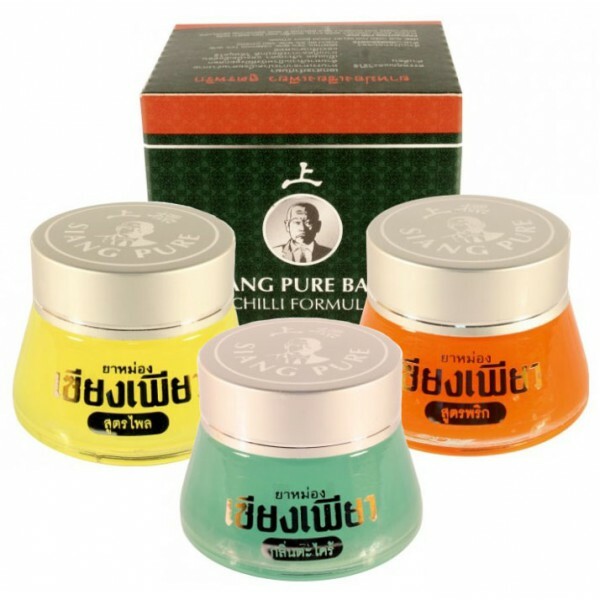 Ingredients: Menthol 28%, Camphor 16%, Chilli oil 6%. 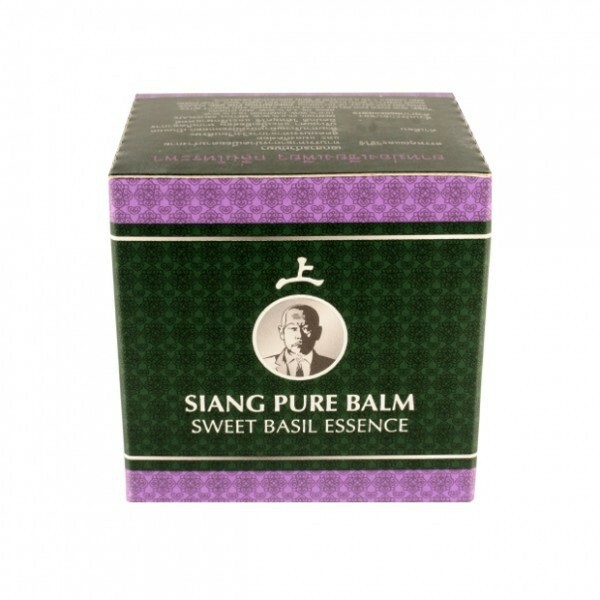 Basil is a plant known to relieve headaches, insect bites nausea or headache. 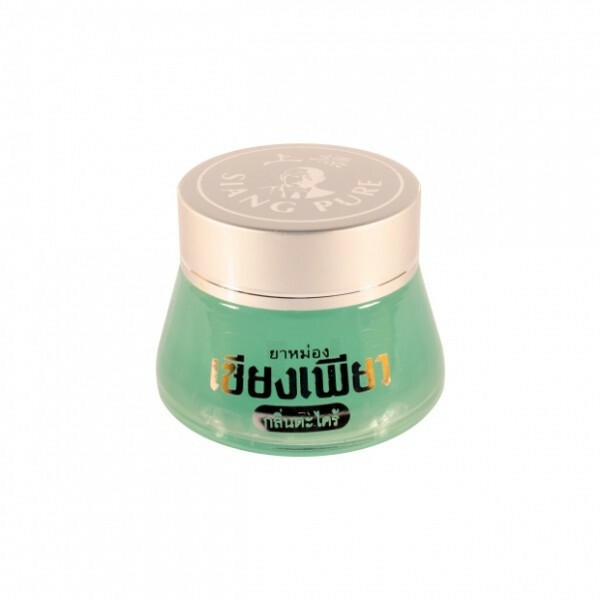 Ingredients: Menthol 28%, Methyl salicylate 10%, Camphor 16%, Basil oil 4%. 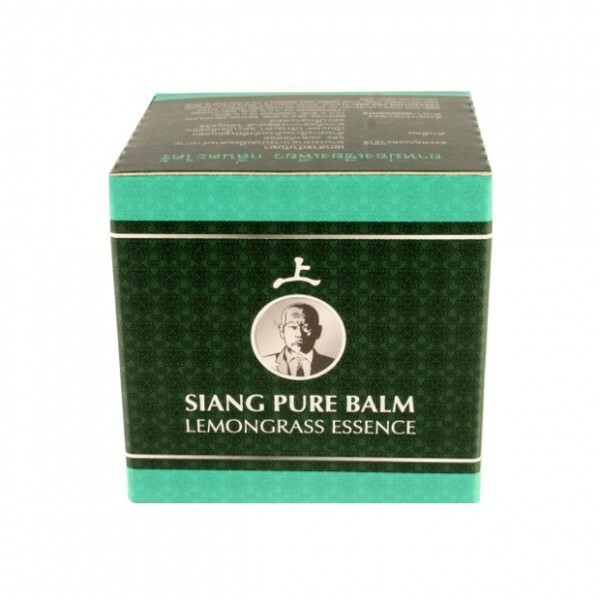 Lemongrass ultimate in insect repellent, it is also used against stress and headaches. Ingredients: Menthol 28%, Methyl salicylate 10%, Camphor 16%, Lemongrass oil 2%. 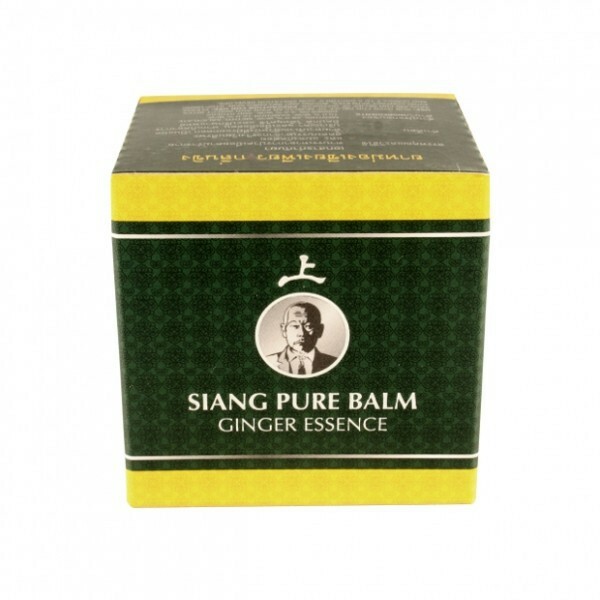 Ginger to restore energy, aid the digestive control and against nausea, motion sickness and migraine. 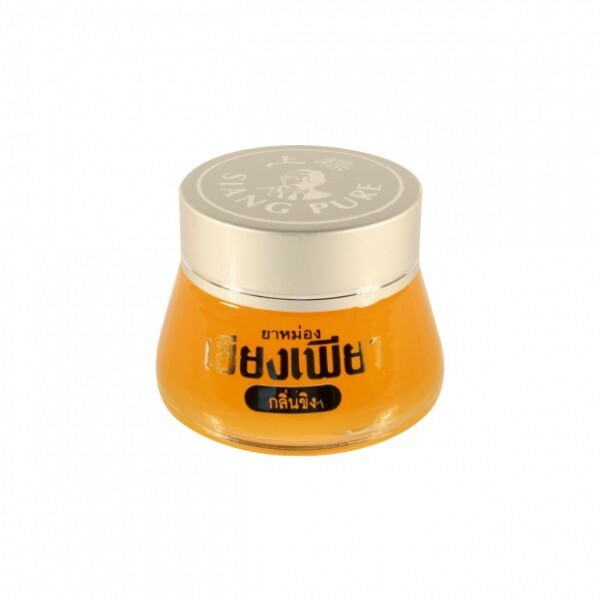 Ingredients: Menthol 28%, Methyl salicylate 10%, Camphor 16%, Ginger oil 4%. - Keep out of reach children. 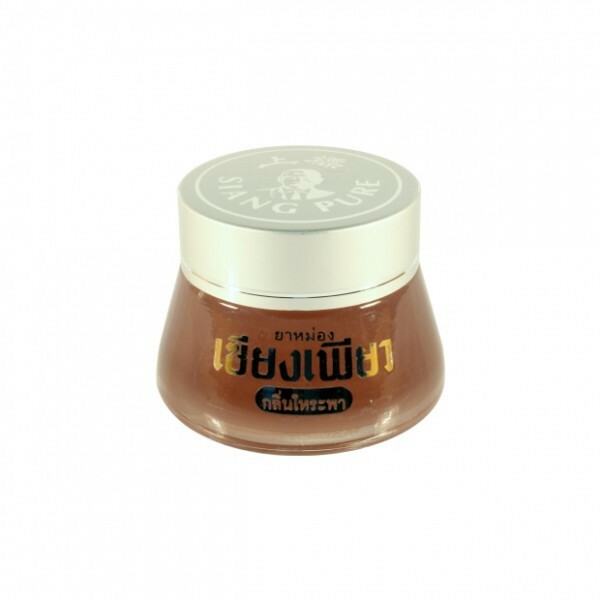 - don't use around your eyes.